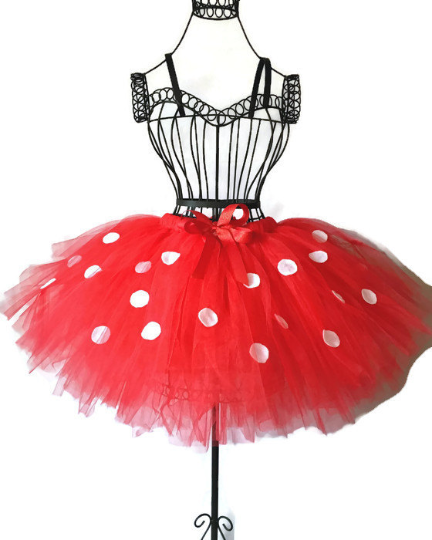 This red polka dot Minnie inspired tutu was created so that you could dress up like for Halloween. Layers of red fluffy tulle accented with white polka dots and a sparkle red ribbon bow. 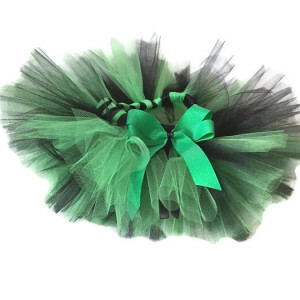 The tulle used to create this gorgeous tutu is AMERICAN MADE TULLE. 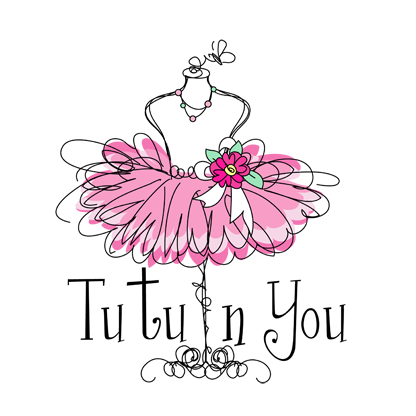 This red polka dot Minnie inspired tutu was created so that you could dress up like your favorite character for Halloween. Layers of red fluffy tulle accented with white polka dots and a sparkle red ribbon bow. 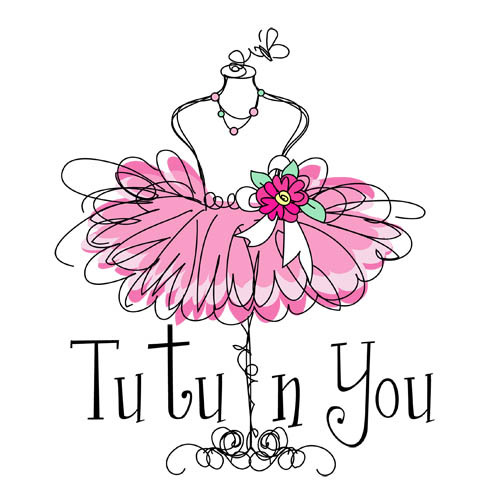 The tulle used to create this gorgeous tutu is AMERICAN MADE TULLE. 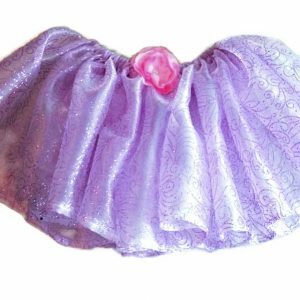 Pair this simply magical piece with one of our custom shirts.